This image was shot by Duffy for French ELLE in 1963. 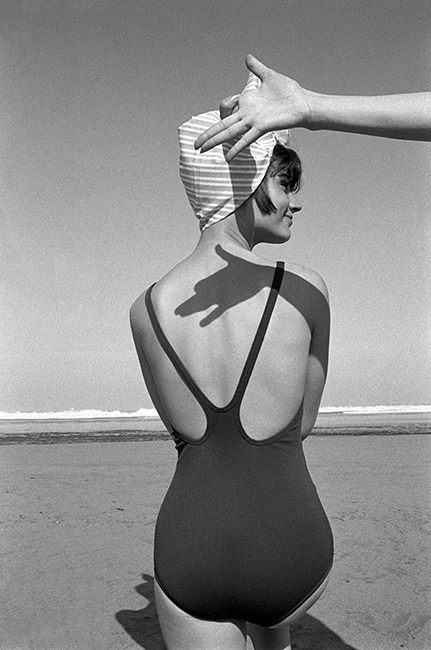 Shot on a beach in Morocco, this image was an outtake and not used in the issue released on 19th April 1963. Duffy’s feature for issue No.904 can be seen here on our Vintage Magazines page. Quote ref: EL_0904_40 if you require press information regarding this image.